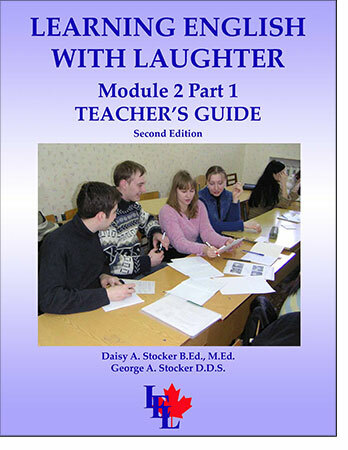 Module 2 is designed for high beginners English as a Second Language students aged 13 and older. Suitable for High School/Middle School students and language schools. The Curriculum uses a conversational approach to English, stressing communication in a variety of everyday situations. Reading and writing are included in each lesson, with numerous activities for practice, but listening and speaking are given the greatest emphasis. Basic grammar is introduced sequentially, then practiced in a variety of oral activities and written exercises. Part 1 and Part 2 are sold separately. Part 1 Includes Lessons 1 – 20. Part 2 starts at after Part 1, at Lesson 21.